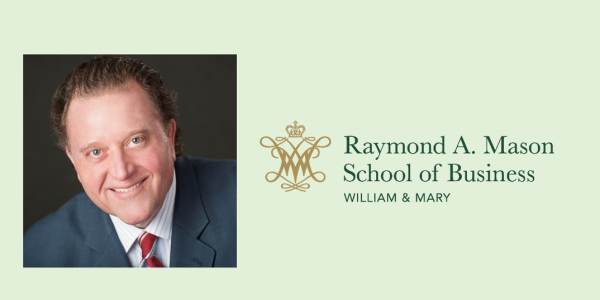 Earlier this summer I had the opportunity to present an alumni webinar, “Grow or Die: Strategic Mergers & Acquisitions,” for the College of William and Mary Mason School of Business. I had a great time sharing my passion for company growth with my alma mater and fellow alumni. Here is a behind-the-scenes picture of me in the studio. 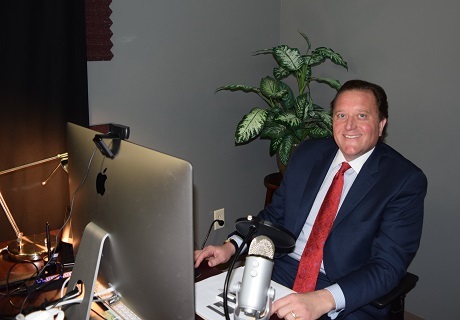 In the studio at the William & Mary Mason School of Business preparing to broadcast the live webinar. 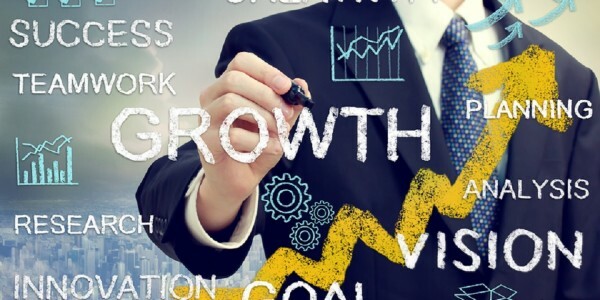 In the webinar we explored how you can grow ─ even when growth seems impossible. I challenged attendees to consider acquisition as a new tool and one of the quickest and most effective means of growing their business. I’m incredibly thankful for the invitation and humbled by the number of people who joined in. Thanks to all the hard work from the William and Mary Alumni Relations team for making the webinar a possibility. 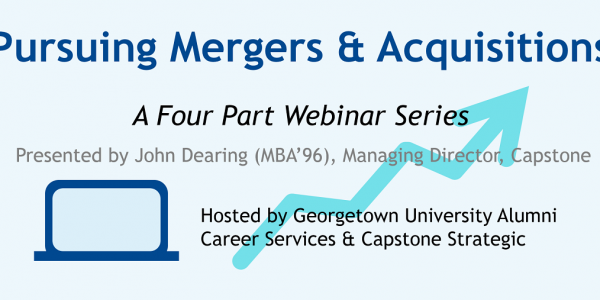 You can also view the recorded webinar at this link. 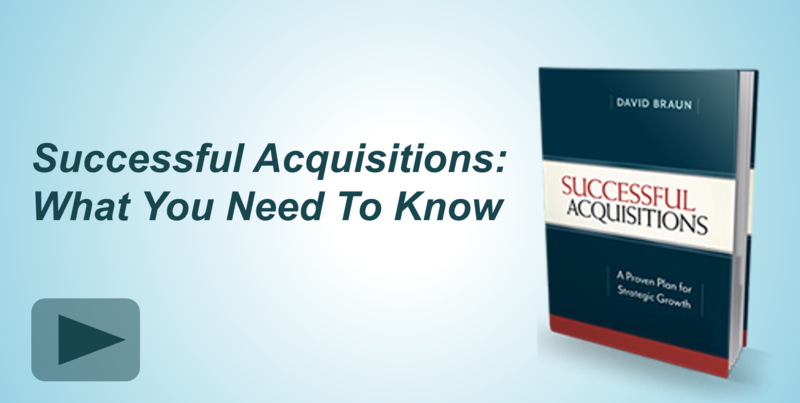 Subscribe to the Successful Acquisitions blog to receive timely news, surprising insights and practical tips on M&A from CEO and author David Braun.